What are Canadians reading right now? On July 1st (Canada Day) we decided to check the most popular Canadian books that Canadians are reading this month. Here are the top five titles according to BookNet Canada, which collects the majority of book sales information nationwide. Interestingly, I think that this selection reflects really well the multicultural fabric of that country. I recall hearing that Canada has a certain magic for writers: the openness of this young country allows immigrants to confront stories from their childhood that they were unable to articulate in their home countries. It may not be true for all writers, but looking at this selection, one might suspect that it works for many. 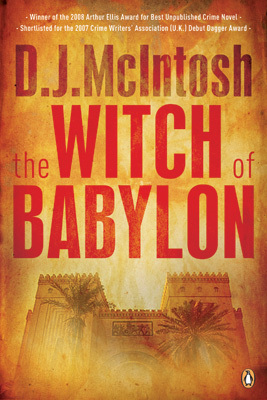 The Witch of Babylon by M J McIntosh. This is the first book in The Mesopotamian Trilogy, described as a gripping story rooted in ancient Assyrian lore, and shifting between ancient and contemporary times. The story features John Madison, a New York art dealer caught up in the aftermath of the looting of the Baghdad Museum. 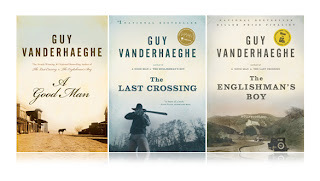 If you are a fan of books that combine historical fiction and thriller, this is the title for you. Secret Daughterby Shilpi Somaya Gowda. This story, set in rural Indian and contemporary America, explores the unforeseen ways in which our choices and families affect our lives, and the indelible power of love in all its many forms. 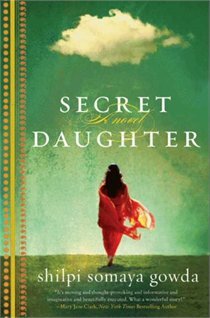 Secret daughter has been on the Canadian bestsellers lists for a couple of years now and has sold rights in 22 countries, hitting bestseller listings in the USA, Norway, Israel & Poland. Watch Shilpi Somaya Gowdy introduce her book. The Cat’s Table by Michael Ondaatje. Michael Ondaatje is one of the greatest living Canadian writers and every time he releases a new novel it immediately becomes a book that everybody talks about. I loved this one – it has both the magic of his particular brand of storytelling, but is also his most autobiographical novel to date. It chronicles the story of an eleven-year-old Sri Lankan boy who boards a huge liner bound for England. 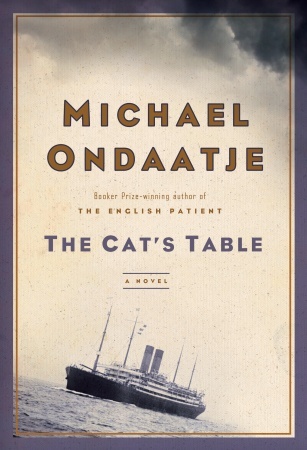 During meals aboard the ship he is placed at the lowly “Cat’s Table” with an eccentric and unforgettable group of grown-ups and two other boys… Watch a great interview with Michael Ondaatje here. 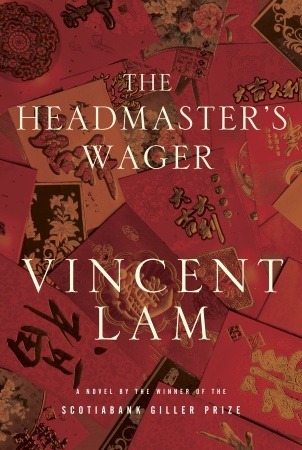 Headmaster’s Wager by Vincent Lam. From the winner of the most prestigious literary award in Canada, ScotiaBank GillerPrize, and protégé of Margaret Atwood, comes a very personal and powerful story created out of his own family memories of Vietnam. I raced through this book in a couple of days and simply could not put it down. Listen to Vincent Lamb talk about how this book came to be. This very diverse selection of genres, themes and settings should satiate all sorts of literary tastes so if you are trying to decide what to read next why not try a Canadian book?